Discovery Channel—once home to top-notch educational programming, and currently home to such intellectually stimulating far as Amish Mafia, Moonshiners, and Shark After Dark (a show we can only assume is like Cinemax After Dark, but with sharks)—is drifting still further from its original mission by getting into original scripted programming. 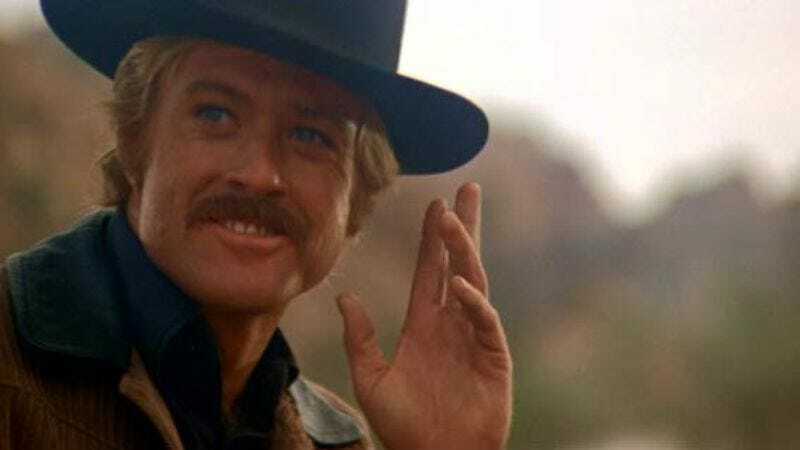 The network’s first foray will be an ambitious one, as it teams up with Robert Redford’s Sundance Productions for The West, a series that spans the four decades between the end of the Civil War and the beginning of the 20th century. The show will include historical figures-turned-legends like Jesse James, Wyatt Earp, and Buffalo Bill, presumably alongside fictional characters, a la Deadwood or Boardwalk Empire. What’s less clear is how the show will cover its 40-year span, such as whether the series will make time jumps in between seasons, or use flashbacks to characters in various eras. Or maybe the show will simply cover a year at a time and air for 40 years. In your face, Simpsons.